Are you wasting time on the wrong leads? Are you reaching your ideal customer? 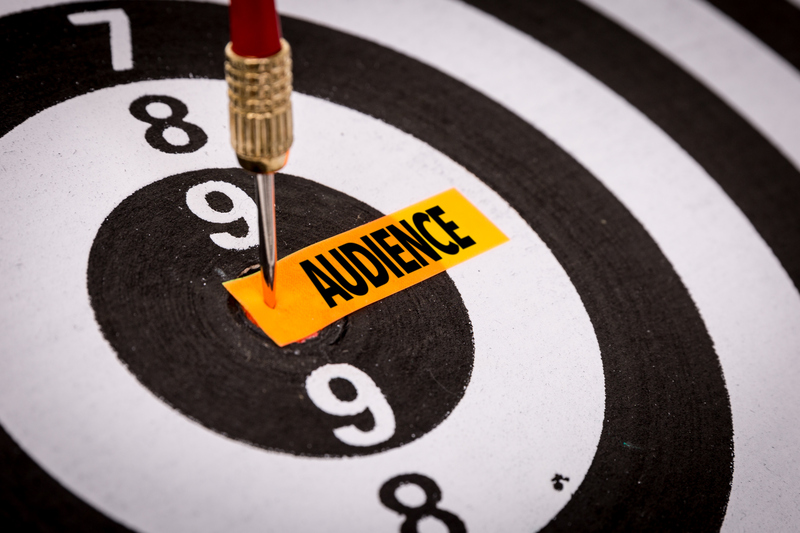 Narrowly defining your target market is an integral part of successful marketing. This worksheet will help you define your ideal client, which will allow you to be more efficient (with your time as well as your finances) in marketing you product or service.